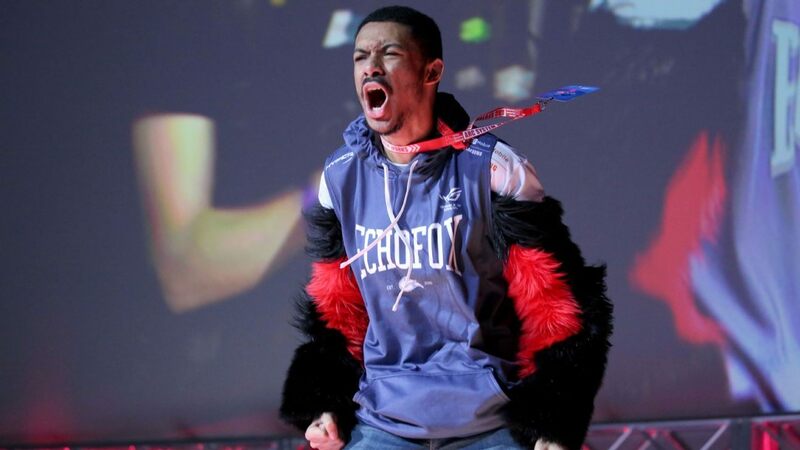 Select gamers got limited early access to Mortal Kombat 11 over the weekend and SonicFox, one of the biggest professional gamers in the world, shared his feedback. "Bring back the classic MK combo breakers. I know that when an opponent breaks, at worst, we go back to neutral and I am alright with that. I am not ok with risking dying for doing the right thing by getting the hit. This same fallout concept left a bad taste in my mouth for Inj2 as well as some characters ignored it entirely! Second proposal is to give me some way to counterplay it. If that means you introduce combo breaker baits like Killer Instinct, so be it! I believe that in almost any other game where you get to escape combos, there is RISK too trying to escape as well. In Blazblue you get burst baited. DOA you get high counter, KI you get countered into lockout. Give me something like that here so that I can interact with the player more. I am a firm believer that AT BEST, the person who got HIT’s best scenario is returning to neutral, and not taking away 40% of my life. Its giving me greenlantern from mkvsdc feels eeeeugh! What puts me more off on this system is that i can still special cancel too even after making contact with the armored frames which is more often why I get punished. Instead of making it armored, why not make it so that the gravity increases on the combo instead? Just food for thought, but I am totally in full disagreement of this change. Not a fan at all." Mortal Kombat 11 launches April 23, 2019, on PS4, Xbox One, PC, and Nintendo Switch. Did you check out the MK11 stress test? Share your thoughts in Chatty and stay tuned to Shacknews for additional gaming and tech updates. 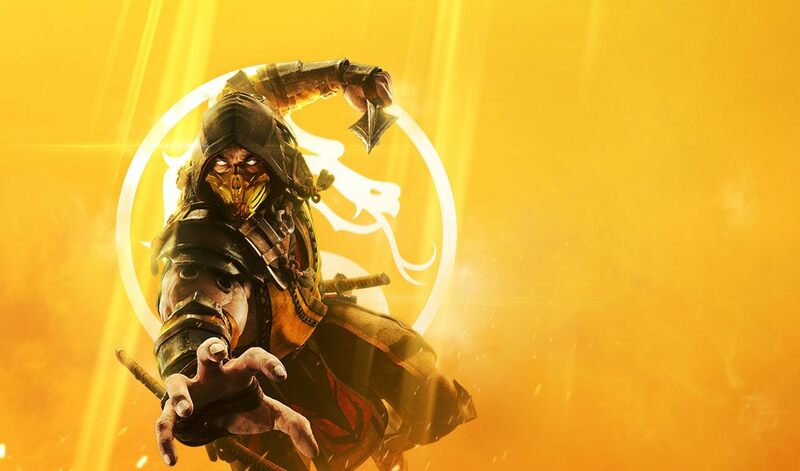 If you're still waiting for an opportunity to check the game out before launch, the MK11 console beta is set for the end of March. I'm curious if a game like this will end up getting stage space at the big tournaments like EVO. I wonder if that level of gore is too much for the international audience, or if the game has gore settings that can be disabled for tournament play. It's amusing to see for sure, but this is probably the most disgusting MK I've ever seen. Yup, it's already been announced for Evo 2019. His full TwitLonger is an excellent example of "constructive criticism". Well thought out & written. I enjoy watching fighting game tournaments & am a big fan of Sonic's - sounds as if MK 11 will be a hit!